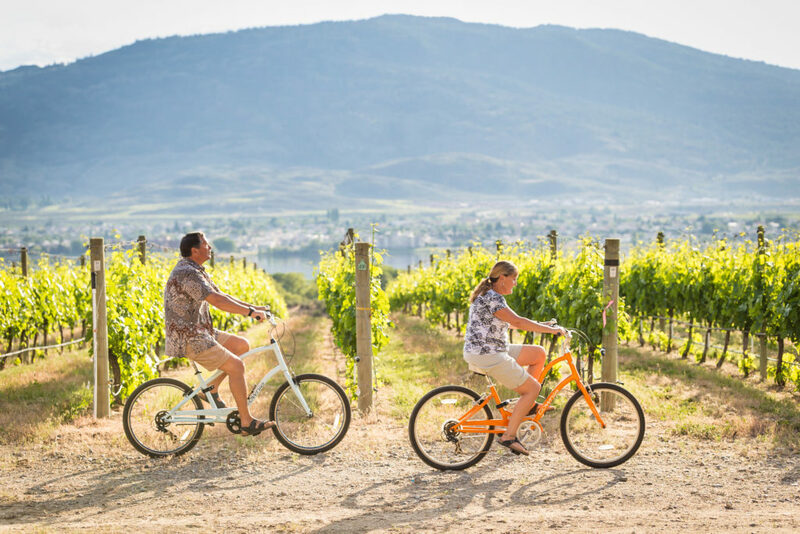 Osoyoos is the number one destination for fun in the sun. We offer an array of year-round outdoor activities from swimming to hiking and everything in between. 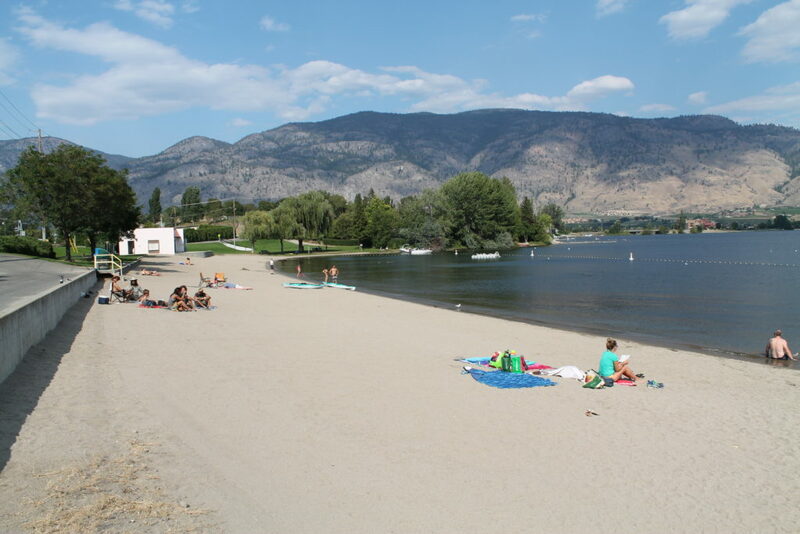 Whether that’s trekking through one of our desert trails, swimming in Osoyoos Lake (Canada’s warmest lake! 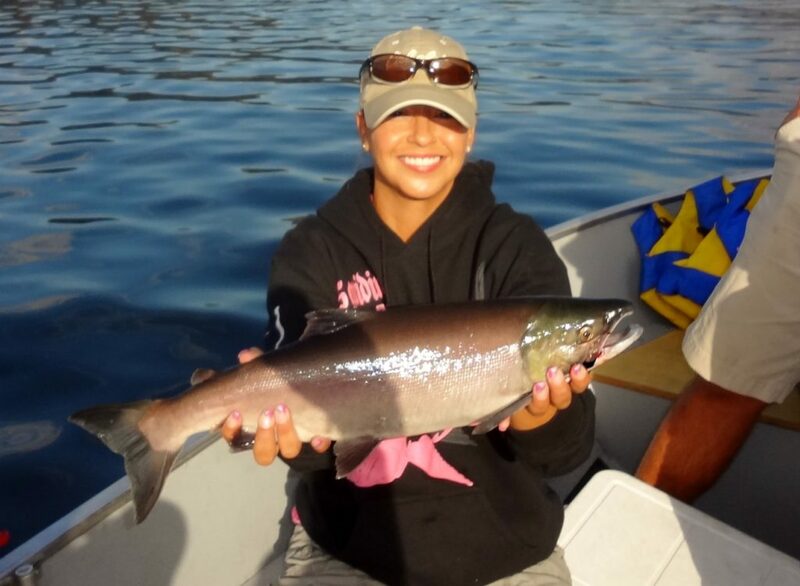 ), golfing at one of our exquisite courses, or embarking on a sockeye salmon fishing expedition with First Nations guides, your experiences of Osoyoos’s Outdoors will be unforgettable. We have plenty of beaches for sun worshipers, activity seekers, walkers, or loungers who just want to relax and let the warmth of the sun and surf melt away their cares. Our beaches are great for anyone who likes warm, clear waters and hot days. Our picturesque parks offer sanctuary for when you need to cool off. 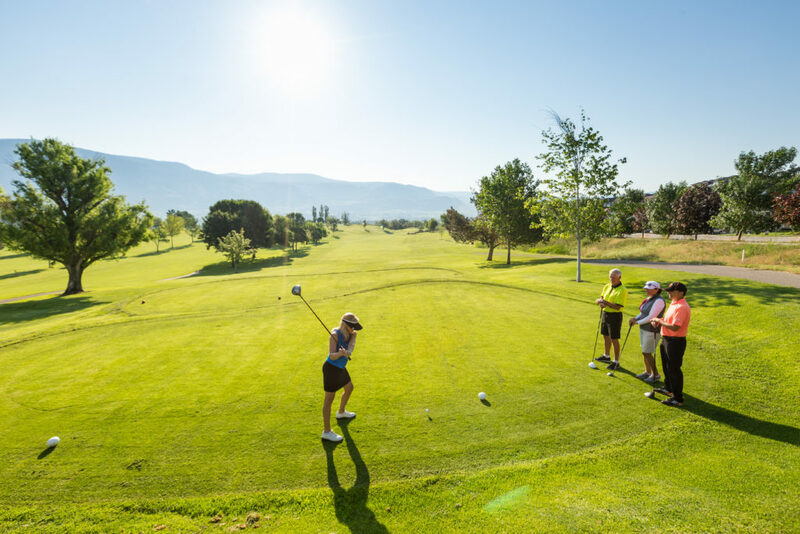 Beautiful surroundings and a temperate climate make the Osoyoos region ideal for golf – practically all year round. Scenic and beautifully-designed courses for novice and experienced golfers complement the area’s unique desert habitat. Well-stocked pro shops, golf instruction programs and welcoming venues for a tasty meal and beverage are sure to enhance your golf experience. Hike through the natural wonder of the Mount Kobau area or through the historical Irrigation Canal Walkway. Pedal through quiet backcountry roads, winding past quaint farms and wineries, or for mountain bikers, go for the adrenaline rush on one of our mountain trails. Trek through the desert in the cool of the early morning, in search of unique plants, birds and wildlife. 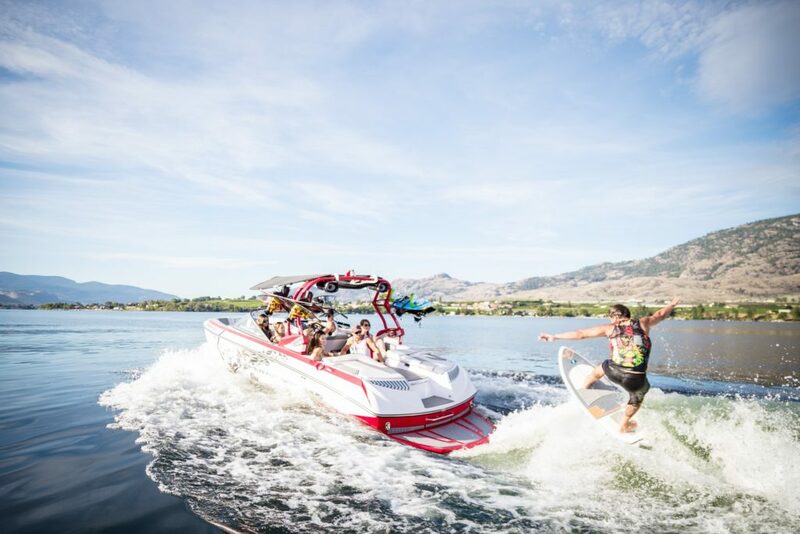 Osoyoos is your destination for exhilerating water sports. Have your own adventure when you rent a Kayak or Paddle board, take a lesson with an experienced guide, paritipate in a group tour or SUP Yoga session, and much more! 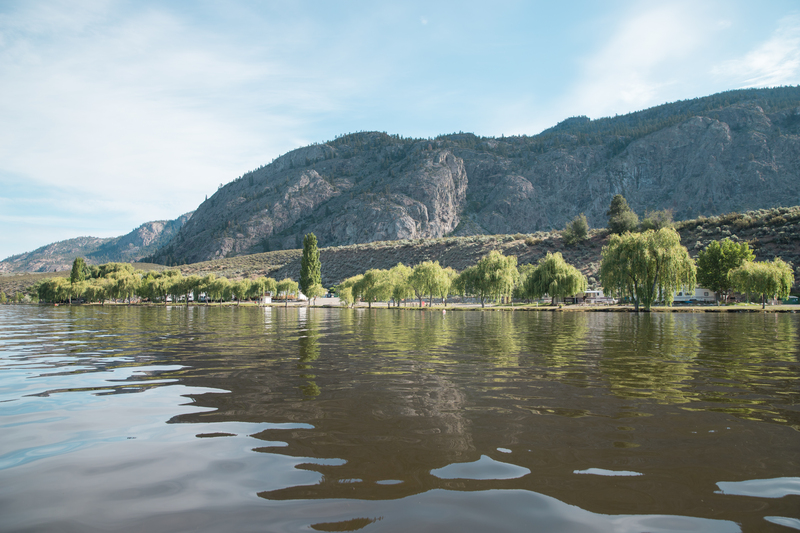 Our boat launching sites at Haynes Point Provincial Park, Osoyoos Lake Regional Park at the end of Lakeshore Drive, Nk’Mip Road at Nk’Mip Campground and Desert Sunrise Marina in downtown Osoyoos provide easy access for boaters to the lake. Osoyoos Lake is stocked with a multitude of species year-round. Novice fishers can throw a line for pan fish in the lake’s shallow bays; more experienced anglers can test their skills for trophy bass and trout. Fish found here include large and smallmouth bass, rainbow trout, black crappie, brown bullhead, yellow perch, carp and sockeye salmon at certain times of the year.